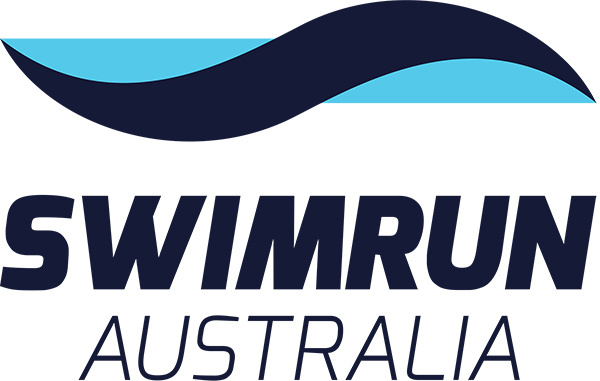 ‘SwimRun Australia’ is Australia’s first ever SwimRun event. Take on the challenging, yet spectacular course. SwimRun is a unique and challenging adventure sport where teams of two compete by alternating between running and swimming on a challenging course covering trails, beaches, ocean, cliffs, rocks, and paths. Teams must complete the entire course together and help each other through tough terrain to beat the course and reach the finish line. Please check event website for details.